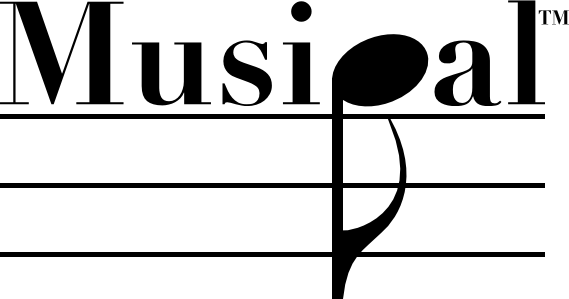 Discover why Musipal™ is the leader in serious software tools for the active musician. Musipal provides limited instrument setup and repairs. Copyright © 2009-2012 Musipal, LLC. All rights reserved. Musipal and the Musipal Logo are trademarks of Musipal, LLC. All other photographs and depictions are owned and copyrighted by Musipal, LLC and cannot be copied or used without express written permission.